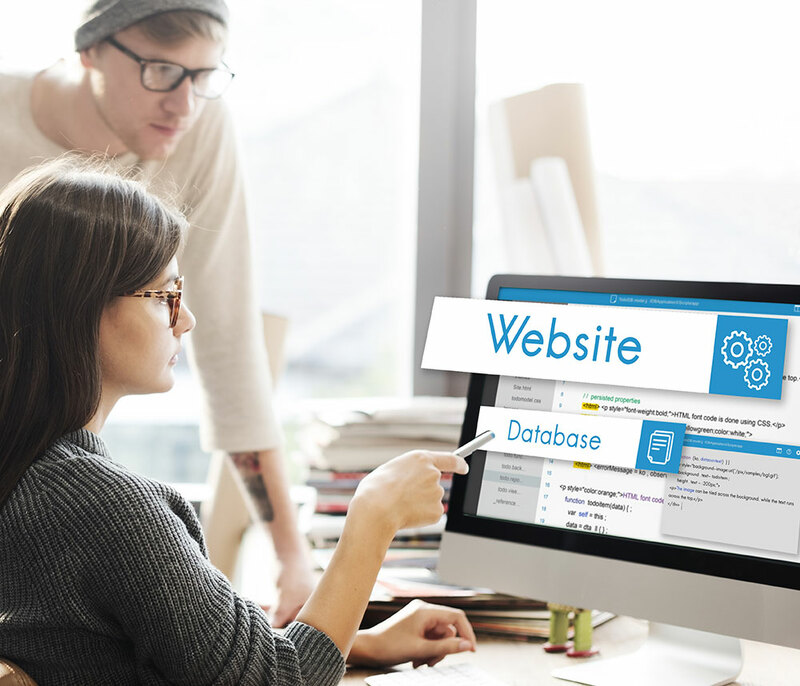 Websites have become foundational marketing tools for most businesses. As you consider your web design project keep in mind that, while you want the most for your money, you also need a website that incorporates your branding strategy, attracts and converts your target audience and has a responsive design that works across devices. So how much should you have to pay to get it all? The short answer to this question is that there is no short answer, but if you take a look at the factors that we’re going to outline it should help you get a better idea of how much you will need to spend to build the website that meets your needs. Less than $1,000: No design insight or direction, development or strategic input – This is just a bare-bones, possibly unbranded website that uses a very basic or free template. This represents the main difference between custom web design vs. website templates. $1,000-$7,500: Some design insight, development and / or strategic input – This is a small, basic branded website that may use a configurable pre-built template or a custom designed template, but does not include much strategic insight or advanced functionality like e-commerce or third-party integrations. $7,500 and Up: At the bottom end of this range you will find smaller, but custom designed websites that include custom interior and landing pages as well as more strategic insight regarding conversions process and optimization. This range continues upward in price dependent on needs including extensive web design and/or custom development, e-commerce integrations, large scale third-party integrations, and large scale websites (100+ pages). So now that we have a general idea of what price ranges different website projects are likely to fall into, ask yourself these questions to help determine where your specific project might fall? How complex will my website be? Will I hire an American or Foreign Website Development team? Is your business currently global or headed in that direction? Do you have a foreign customer base that requires culturally distinct language or design? Can your web designer meet your cultural branding needs for all of your customers? Upfront costs may be lower. Overseas designers may understand your International customers better from a cultural standpoint. There may be a language barrier if the designer speaks English as a second language or not at all. Content and branding strategies may not fit your local and American customers. Time zone differences may result in limited communication. Will I Use A Pre-Built Template or Custom Designed Template? Pre-built templates are another option for your website. Templates are substantially cheaper than a custom design, averaging around $100 or less, but keep in mind that you will still need to pay someone to setup the website and install the template. Templates serve a great purpose and are often the best option for a business that simply does not have the money to invest in a web design company that can design a site to attract and convert their specific buyers. With a pre-built template, you can get a website up and running quickly and very cost effectively, but you probably won’t see a big ROI and you may end up spending more on redevelopment later. Regardless of your web design budget, choosing the right web design is crucial to your future success. Weigh the factors against your business goals to see where your dollars will be the most responsive.